i just liked the sound of that and figured it was a good time to stop by. hi all, i hope you’re having a ball this june weekend. i spent the morning at the ocean and got my groove back. now i’m home, focused on researching my upcoming job in nice. i want to nail down our itinerary toute de suite. like today cause the trip is June 21. i’ll post what turns up! but i digress. first thing is getting the lay of the land. 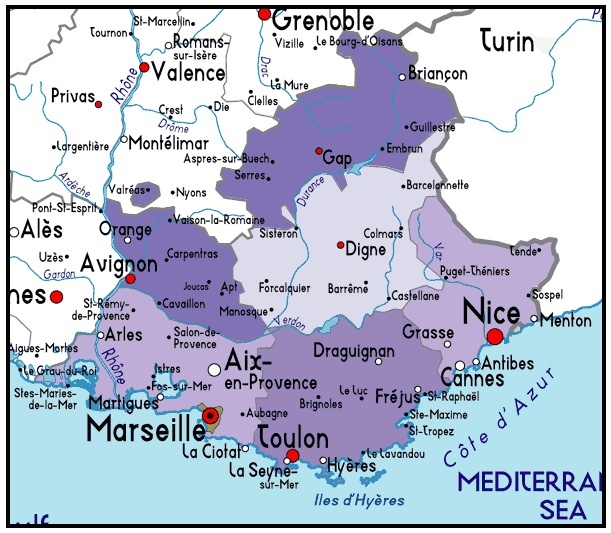 the region is officially called Provence-Alps-Côte D’Azur. it’s such a dense country with so many villages, towns and history! this could take a lifetime to explore. this may be sort of dull if you’re not going this year but if you ever decide to, hopefully this can be a reference. i want to get out of nice and up into the less traveled areas but there’s so much front and center! 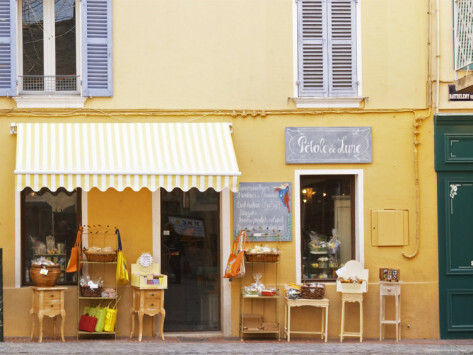 in all today’s research the most obvious data is that the people of southern france, like parisians, enjoy a good brocante, vide grenier and their antique foires. call it what you will, they’ve been buying, selling and trading the same gems for 200 years. ‘As Gastou tells it, the mid-sixties, was the golden age of the French antiques business. “In those days a merchant could still buy, at one stroke, the entire contents of a château,” he recalls. “As a kid I was dazzled by getting into so many places and seeing such valuable things. In 1968 French priests lost the right to dispose of works of art, but before then provincial curés were permitted to sell them for certain purposes—to repair a church, for instance. Old charitable institutions and hospices, some dating back to Louis XIV, were emptying their attics and cellars. anyway i have about a million notes and links to go through. i have a friend in nice who offered to take us around and all the girls (vicki, mel and corey) are on board too. whew! June 3, 2012. Antique Shopping, flea markets, Fleamarkets, France, Nice. Sounds like a dream job! Looking forward to seeing pics. Enjoy! June 4, 2012 at 12:03 am. Permalink. hi dawn thanks for the encouragement! the grunt work should reap the reward of pretty pics at least! June 4, 2012 at 1:41 am. Permalink. What a great job of researching the area! The maps are wonderful. I love that second photo – it has great clarity and it’s razor sharp! June 4, 2012 at 2:53 am. Permalink. You are going to have so much fun. Wish I could hide away in your suitcase. June 4, 2012 at 2:57 am. Permalink. June 5, 2012 at 3:43 am. Permalink. A French acquaintance told me last year to be sure and see Eze. It hadn’t been on our list but I thought “Why not?” It’s stunning! You can take the bus for a euro and then hop off and walk up the winding hill to the garden at the top. The garden and its view is a breath-taking-not-to-be-missed spot. You can do it quick too if you’re pressed for time. The bus from Nice to Monaco (also just a euro) gives you a great view when you sit on the right side heading there. If you get one afternoon to sit on the beach and chill, I would chose Villefranche-sur-Mer. When I returned home, I spent a month looking for long-term rental property there—until reality returned me to my senses. 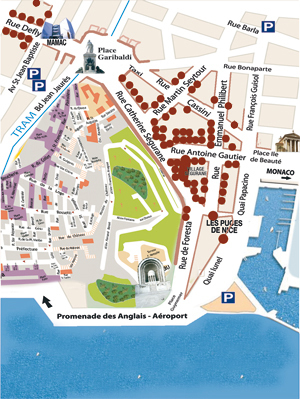 The flea market Villefranche-sur-Mer on Sunday did not wow me though and on Monday in Nice I recognized most of the vendors also showed there. June 4, 2012 at 2:58 am. Permalink. great tips! i’ll be sure to check those out, thanks mary kate! June 5, 2012 at 3:44 am. Permalink. Maybe you should do a tour! I’ll come along! June 4, 2012 at 5:15 am. Permalink. i’m starting to think it’s a good idea! June 5, 2012 at 3:45 am. Permalink. How I envy you! The South of France is one of my favorite spots in all the world. Please do not miss a visit to VILLEFRANCHE .I’ve been 3 times and still would go back. There’s not really a good hotel but there are several spots for a wonderful lunch right by the sea. Also not to be missed is BEAULIEU. Scrape together your last dime and spend a night a LA RESERVE. It’s a magical hotel and has seen many an old-time celebrity. Cary Grant had stayed in the room my husband and I were lucky enough to be given. EZE is also a jewel. Be sure to have lunch at Chateau EZA and be amazed at the view of the Mediterranean. June 4, 2012 at 5:22 am. Permalink. perfect. i will definitely hit eze and two of you guys recommend it along with villefranche and beauliu. June 5, 2012 at 3:47 am. Permalink. 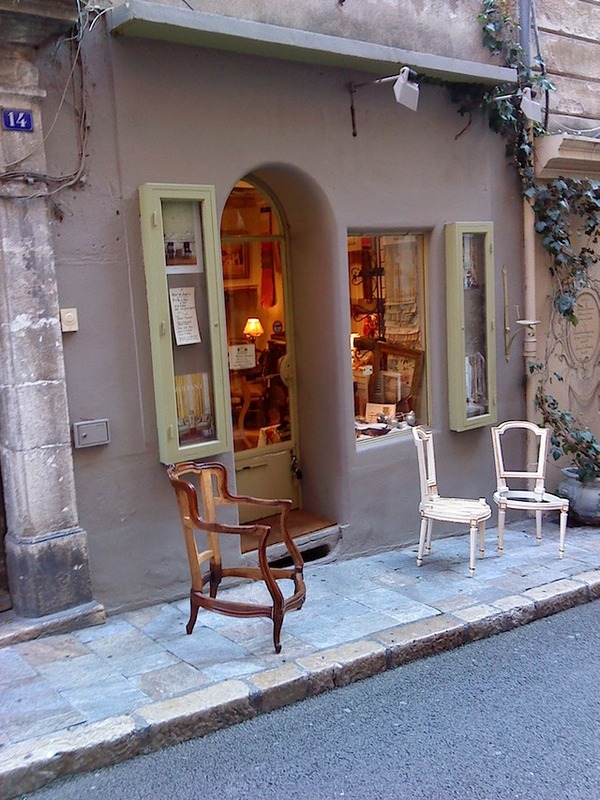 Those antique shops are so quaint and the pics lovely….visiting the French Riviera….it has a nice (pun intended) ring to it….hehe!! June 4, 2012 at 6:43 am. Permalink. So beatiful, I want to be there! June 4, 2012 at 8:49 am. Permalink. June 4, 2012 at 3:53 pm. Permalink. i’m beyond grateful and will document it all! June 5, 2012 at 3:48 am. Permalink. June 5, 2012 at 3:09 pm. Permalink. Make sure you go to St Paul de-Vence (just behind Nice)..and have lunch in the courtyard at the Column d’Or…you won’t regret it! June 5, 2012 at 7:54 pm. Permalink. Lovely! Its on my bucket list! June 5, 2012 at 8:07 pm. Permalink. Claudia how much fun are you going to have..I can see the smile on your beautiful face from here! June 6, 2012 at 2:41 am. Permalink. So excited to hear more of your South of France Journeys!! June 6, 2012 at 1:16 pm. Permalink. June 6, 2012 at 2:52 pm. Permalink. I’m definitely keeping this post for reference for later on. I love just looking at maps anyway, & it’s fun to see more clearly where all the towns are. June 7, 2012 at 11:19 pm. Permalink. June 8, 2012 at 6:01 am. Permalink. Claudia, linked your blog in my post today. June 8, 2012 at 9:59 am. Permalink. Have a wonderful trip. The local brocantes are all great fun. Have always enjoyed the Nice market and come away with pretty things. Have also found a few interesting little pieces at Villefranche-sur-Mer in the past, but it’s true, many of the stall holders from one set up at other regional markets. About two weeks ago at the weekly Antibes brocante found a very pretty heartshaped Saxe porcelain box, fairly old, and a wonderful Napoleon III ebonised wooden box studded with lovely delicate pieces of brass or bronze metal, with cameo and other images and a little bunch of grapes – I plan to us it as a trinket box. Rather beautiful and have never seen anything quite like it before. The women running the stall were interesting and so nice. June 10, 2012 at 7:30 pm. Permalink. our product made in Alexandria city at Egypt by the best Romanian wood . we are ready to make any works from the photos gallery in our page by request . feel free to ask about anything any time . October 1, 2014 at 3:02 pm. Permalink. October 22, 2017 at 10:58 am. Permalink.